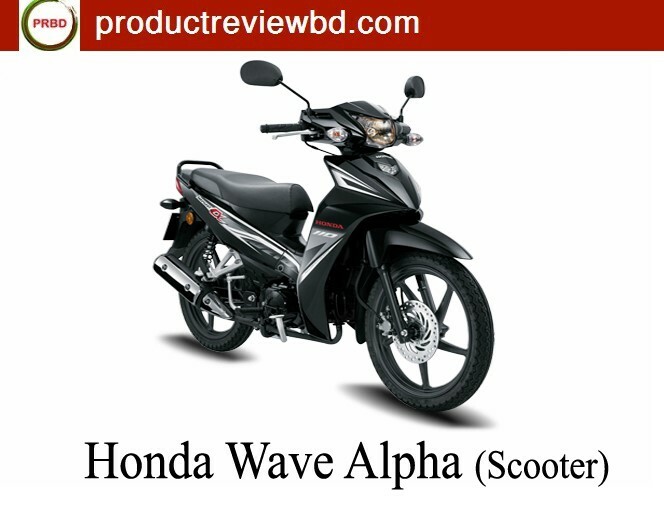 Honda Wave Alpha Motorcycle price in bd is – Tk. 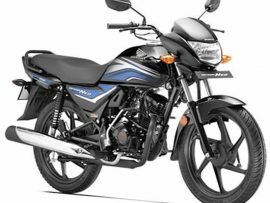 1,35,000 BDT. 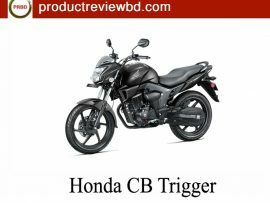 Honda CBR150R 2015 (Indonesia) Motorcycle Price in Bangladesh 2017 – call showroom for latest price. 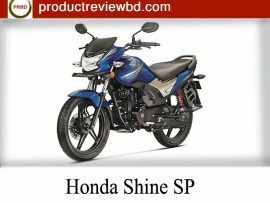 Honda Shine SP Motorcycle Price in Bangladesh 2017 – Coming Soon. 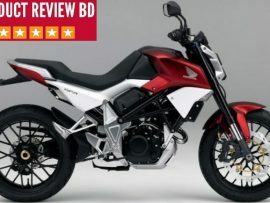 Honda Livo Motorcycle Price in Bangladesh 2017 – Tk. 1,53,000 BDT. 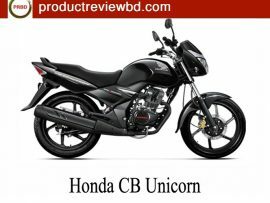 Honda Wave Alpha Motorcycle price in bd is – Tk. 135000 BDT.